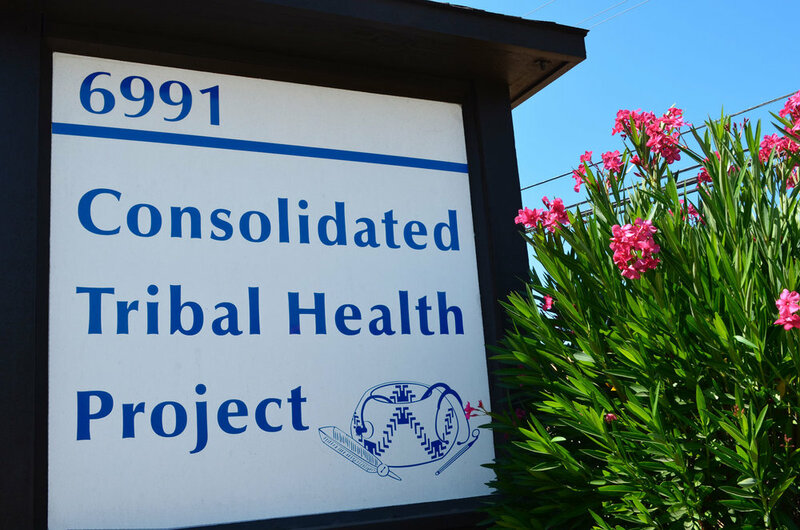 Consolidated Tribal Health Project, Inc. is committed to healthy lifestyles and honoring traditional Native American values to maintain physical, mental, emotional, spiritual and social wellbeing of the community. CTHP is a nonprofit 501(c)(3) ambulatory community health clinic governed by a consortium of eight federally recognized tribes. CTHP offers behavioral health, dental, medical and patient support programs and services. Before we can see you, you have to be registered. Please check out Your First Visit. Medical services include general medical care for injuries and illness, annual wellness checkups, immunizations and exams, sports & camp physicals, men’s and women’s health care, pediatric care, chronic disease management, HIV/AIDS/STD testing, case management. 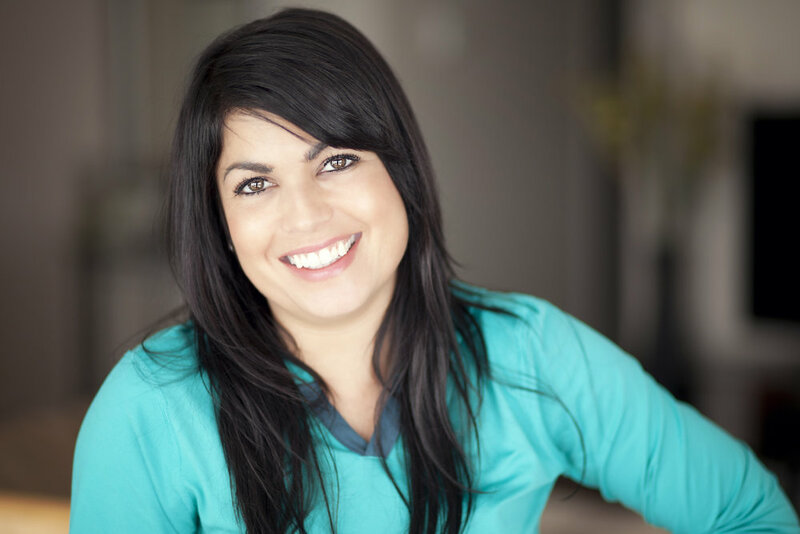 Dental services include preventive and restorative treatment, limited oral surgery, limited root canals, limited orthodontics and prosthetics (dentures, partials, crown and bridge). Behavioral Health services include assessments and referrals, counseling and therapy, support groups and behavior modification. 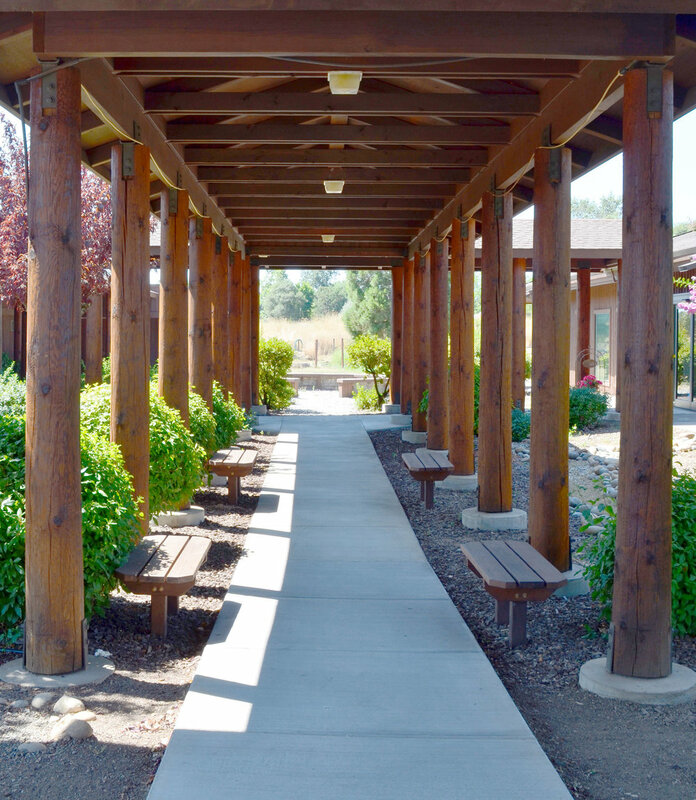 Services are offered for children, adolescents, adults, elders and families. You can access your records and make a payment through our secure patient portal.